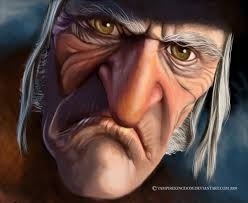 Warning: This is an Ebenezer Scrooge ‘bah humbug’ style post. If you are feeling happy and excited about the New Year, I suggest you read no further. I am not looking for words of encouragement, sympathy or even understanding. These are simply feelings that I needed to own in order to deal with them and move forward. Its the 1st of January 2014. Social media is overrun with messages of hope and excitement for what 2014 might bring. It’s funny how we see the start of a New Year as a new beginning. As if the rolling over of the date to 2014 somehow represents a shift in the course of our life. In years past I too viewed new year as a new chapter. Almost as if each year is compartmentalised into a short story within a book. I used to see the start of each year as an opportunity for new beginnings. I would associate it with an opportunity to change habits, change relationships, set new goals and dream that any problems from the previous year would suddenly disappear. This year is different. I am struggling to feel the magic, struggling to believe that a new year will bring with it any real change. The disappointments of last year will not go away. Nor will the challenges that made 2013 tough. Where does our hope really lie. Is it simply in the change of 1 digit in the date? Is it that new year represents the continuation of time? As time passes, things will naturally change. When life was simple, it was easy to believe that the new year would bring exciting opportunities. When life is hard, and full of the disappointment of unfulfilled hopes and dreams, it becomes increasingly difficult to believe that ‘this year’ will be any different. As a Christian, my hope should fall with the belief that through God all things are possible. That He can perform miracles. That His will be done. Again, how do you keep your hope alive when it feels that His will does not align with your own hopes and dreams? When years of prayer appear to go unanswered? 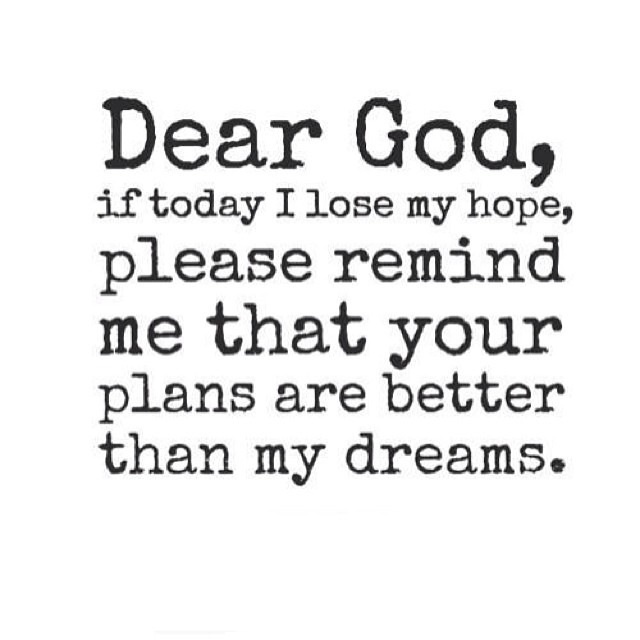 I know I need to trust that His plan is better than my dreams, but boy it can be tough. I’m not hoping or praying for an easy life or for materialistic possessions. I want good health and happiness for those I love. I want to recover sufficiently enough to be a good wife, mother and friend. So yes, miracles are possible but it certainly feels like they’re not possible in my life. So Happy New Year. Here’s to another year of unachieved goals, unfulfilled dreams and unanswered prayers. Like Lisa, I love that you did not pull any punches and gave us the honest and unadulterated truth in this post. No one could imagine that things are easy for you, especially spiritually, and I can’t think of anyone with more right to say Bah Humbug at this point. In terms of finding some kind of explanation for prayers unanswered and dreams denied… if I can be bold enough to guess at the will of God, I sometimes wonder if your challenges and the incredible way you are dealing with them are intended as a powerful message to everyone around you. Whenever I read your blog, I am overwhelmed (sometimes even tearful) at how much you have dealt with, and the strength with which you have struck back against seemingly hopeless adversity. You have achieved nothing short of a miraculous recovery. All of this is a massive wake-up call to the rest of us to appreciate all the things we take for granted – starting with life itself. Life must be incredibly tough for you a lot of the time, and I so very much wish it wasn’t. You truly deserve to achieve your goals and fulfill your dreams without having to compromise. In the meantime, though, you are our absolute hero, Steph. You have made us all better people. Hang in there – we are cheering for you. I have to believe that there is light ahead that is intended for you. Hi Stephanie, I have been following your blog since Pete Coghlan posted it on Facebook and have been amazed at your strength, courage and above all your open honesty, especially this last posting. When we are at our most vulnerable and fearful we are reminded that God loves us dearly, He has plans to give us hope and a future and He will never leave us nor forsake us. Above all we, are learning to wait patiently for answers to prayer, God’s timing is not our timing and his plans are not our plans; but its so very, very hard! !